Federal Reserve Chairman Jerome Powell confirmed the overall market consensus on Wednesday that interest rates would rise with the announcement that the federal funds rate would elevate by 25 basis points to 2.25. With tailwinds from an economy that is experiencing forward growth momentum and a stock market that has already seen record levels, the central bank had reason to be even more hawkish for 2019, predicting that the capital markets could expect at least three or more rate hikes. In the bond markets, activity for high-yield, senior loan and floating rate-focused ETFs ticked higher as investors scrambled to position their portfolios to take advantage of the higher interest rates. 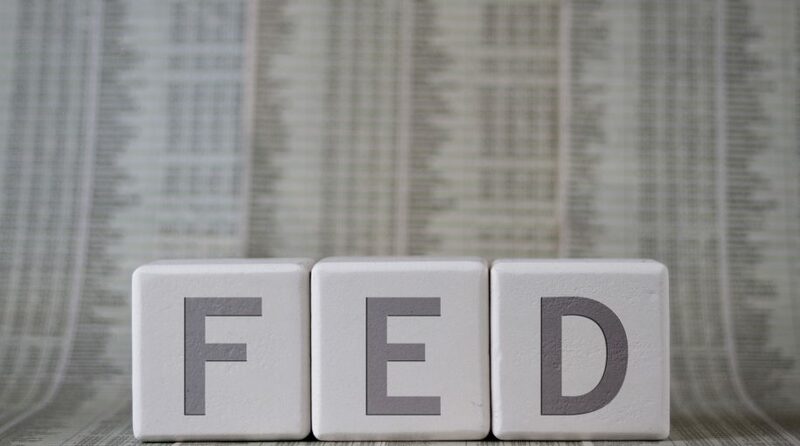 Here are six fixed-income ETFs investors can take advantage of now that the Fed has removed their “accommodative” language in their monetary policy and is on a path toward higher rates. A floating rate component will be beneficial if the Fed continues to remain hawkish on the economy. FLRN seeks to provide investment results that correlate with the price and yield performance of the Bloomberg Barclays U.S. Dollar Floating Rate Note < 5 Years Index.